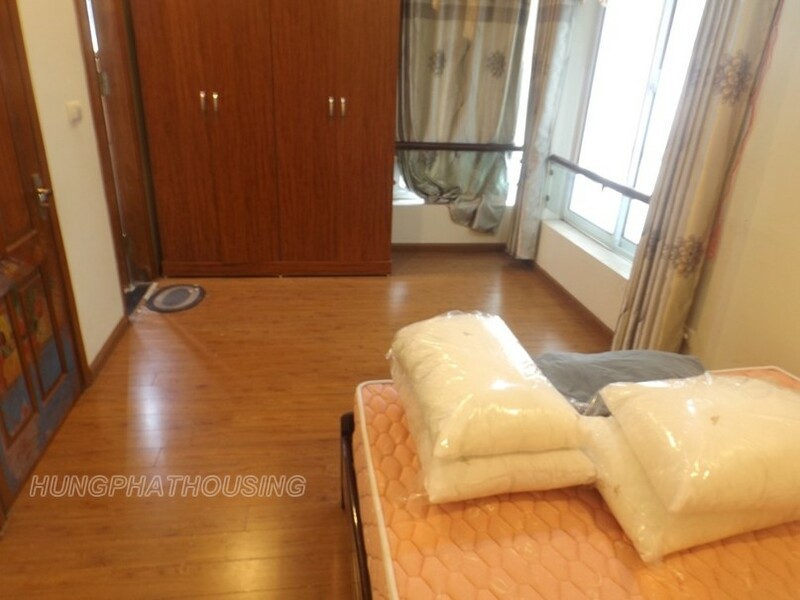 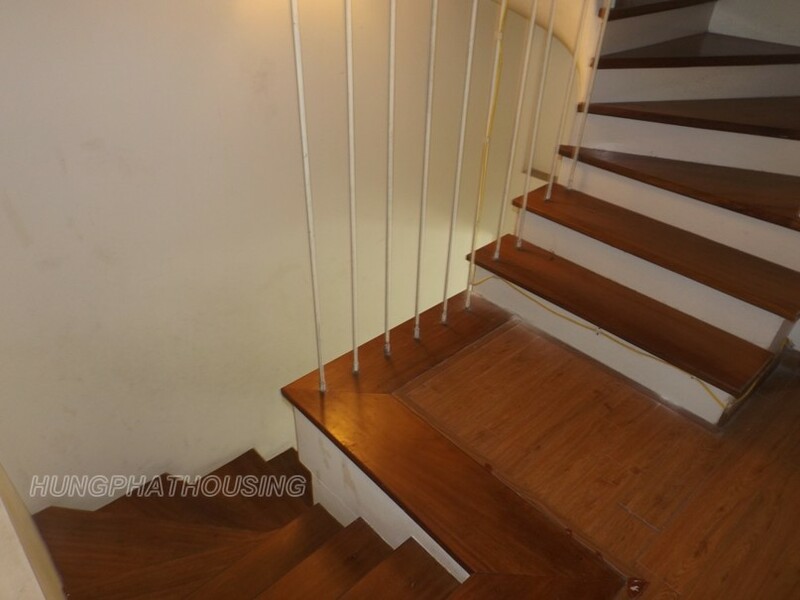 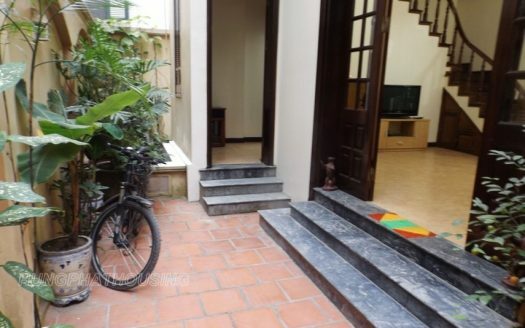 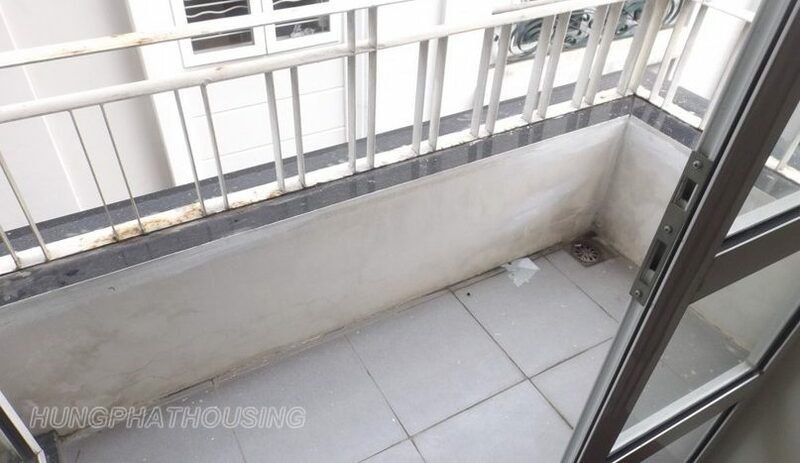 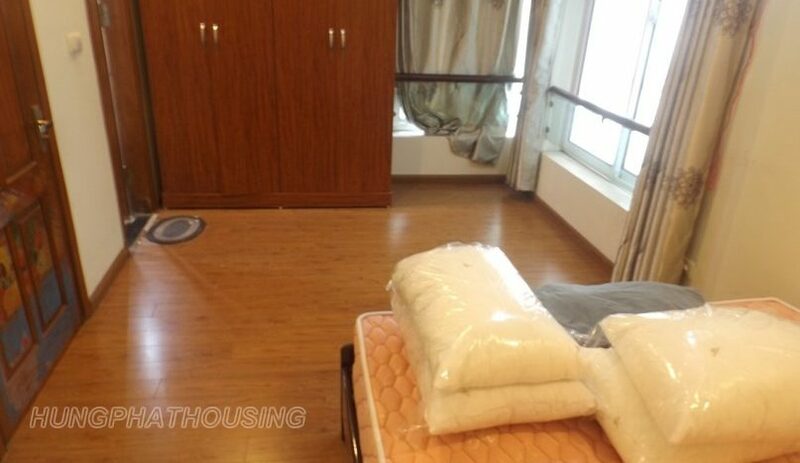 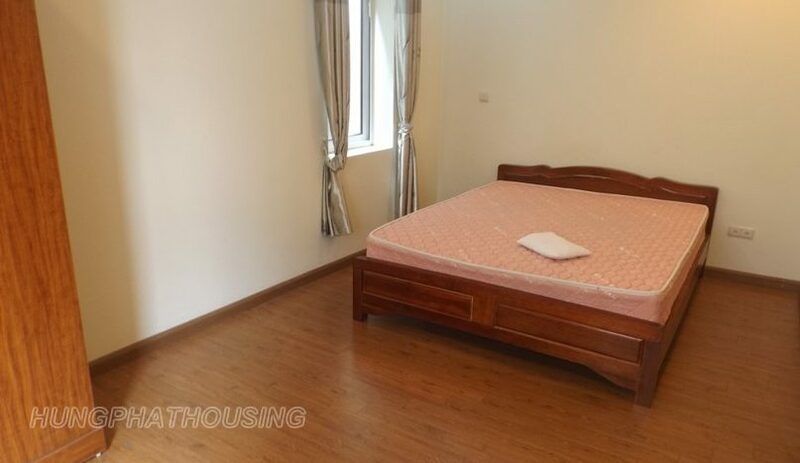 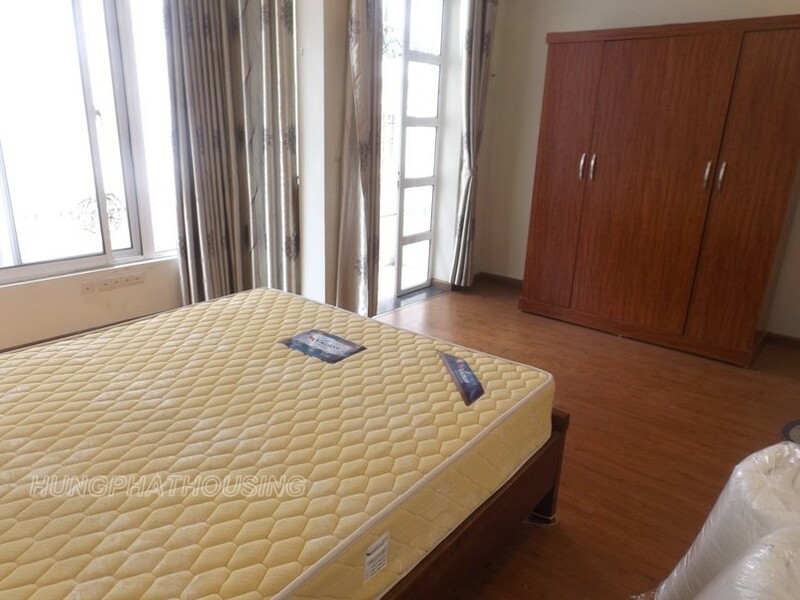 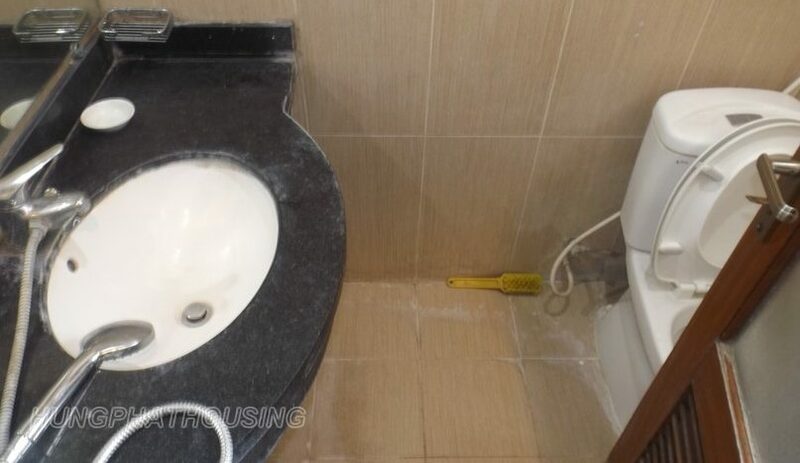 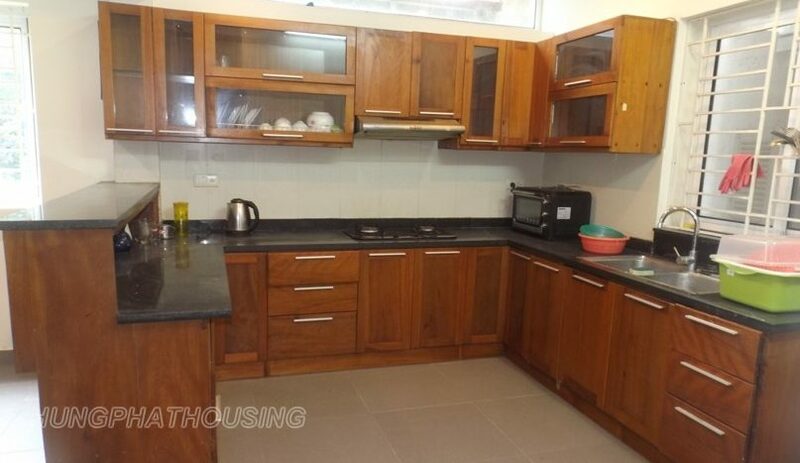 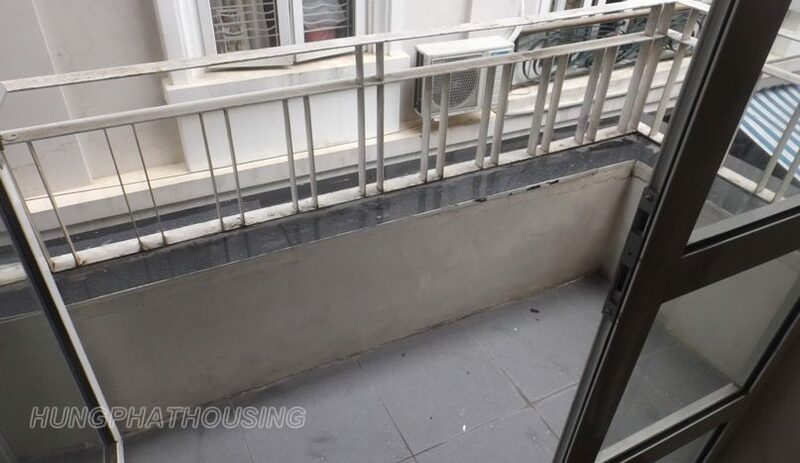 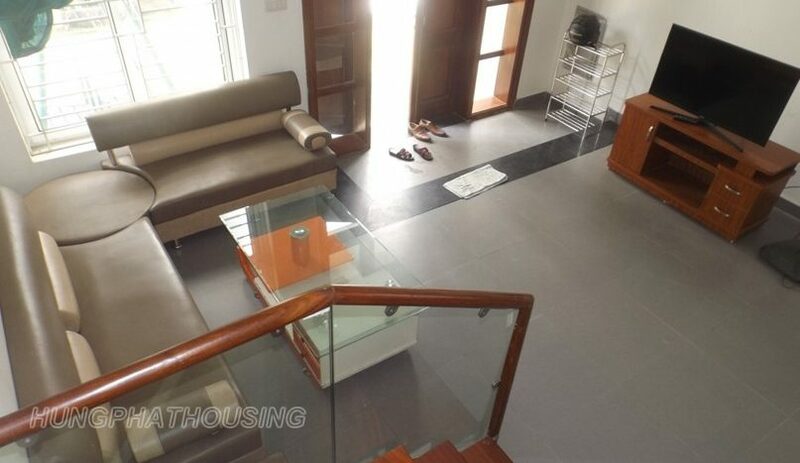 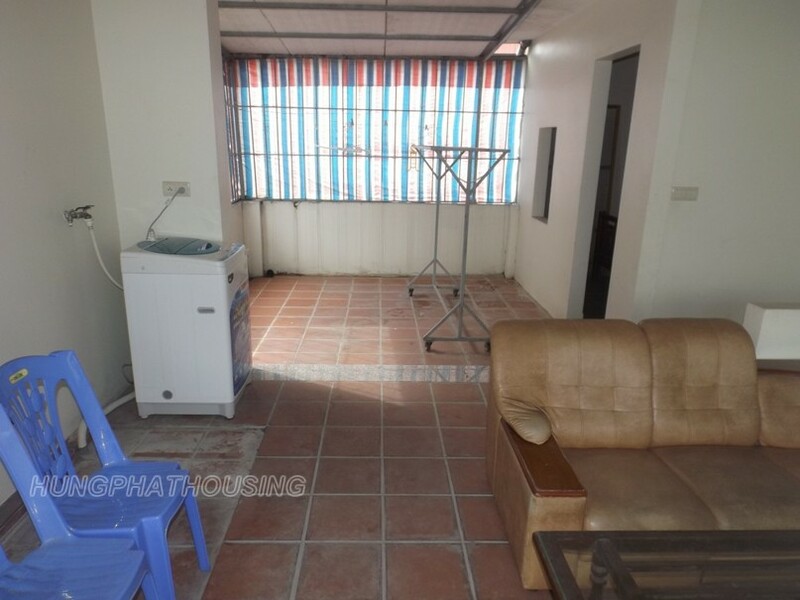 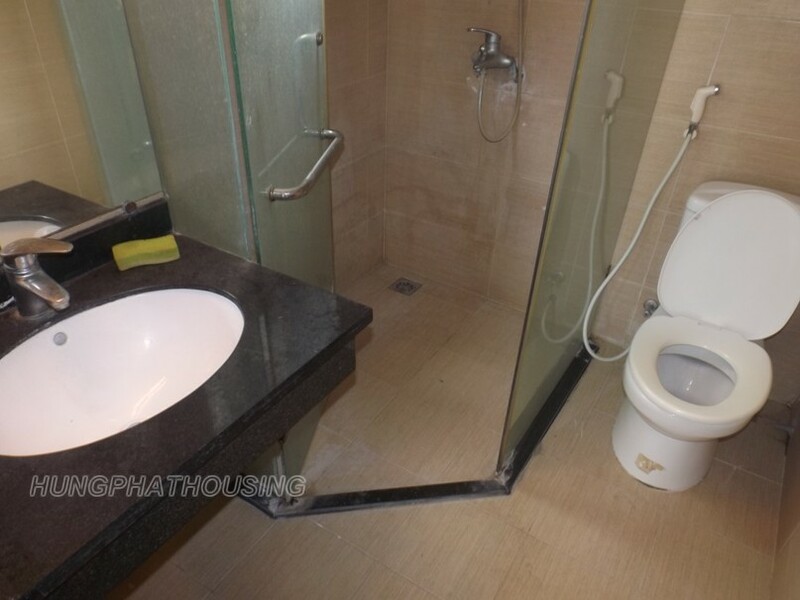 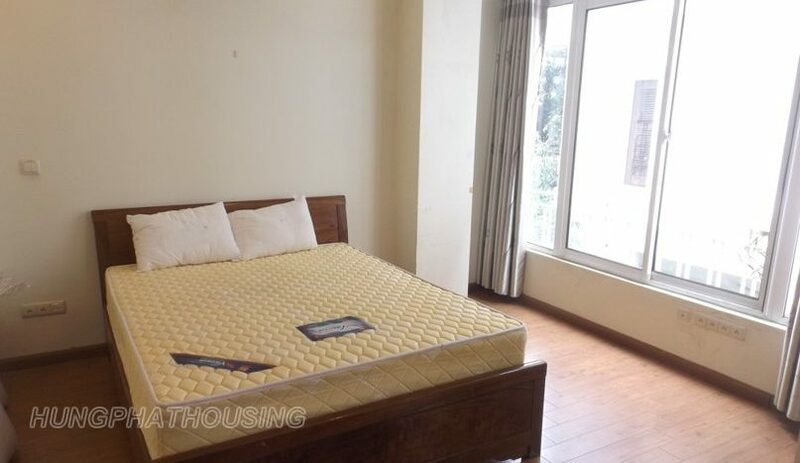 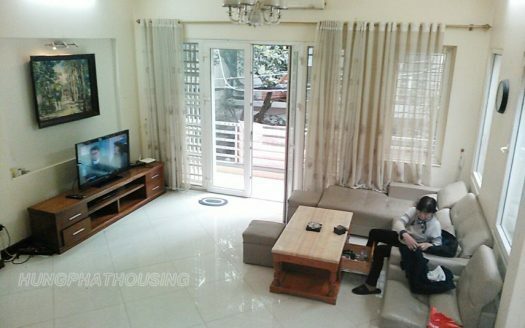 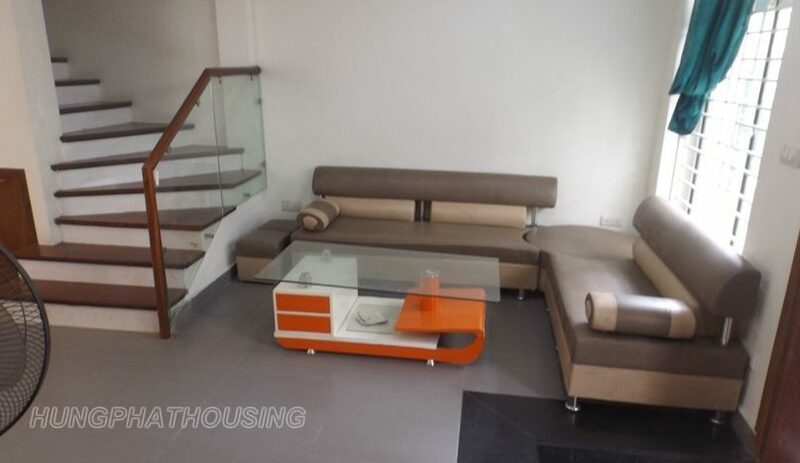 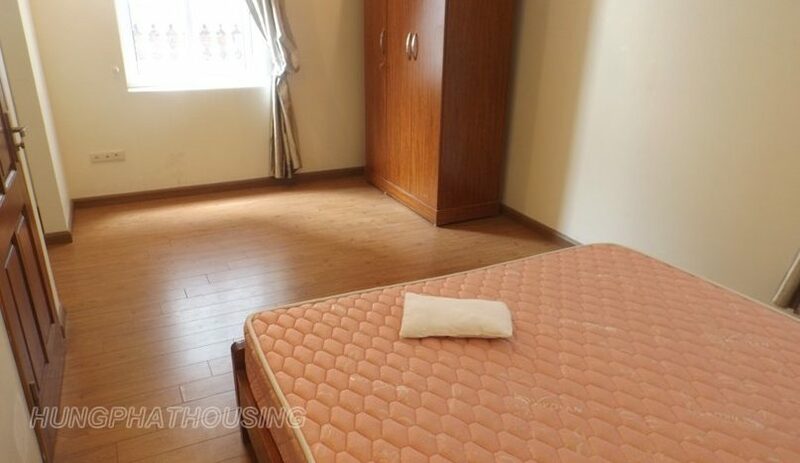 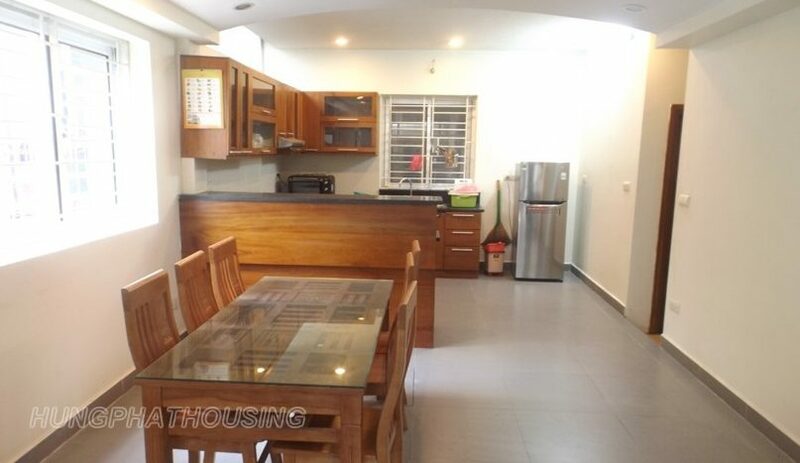 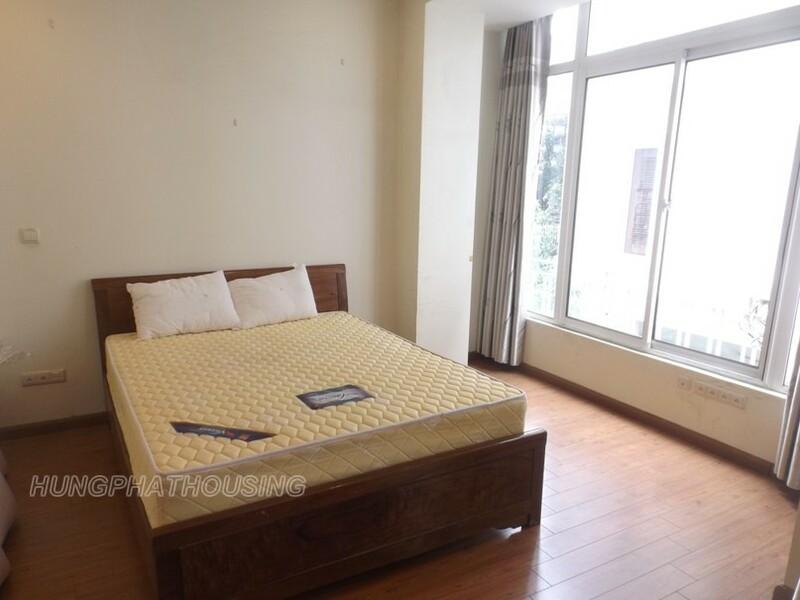 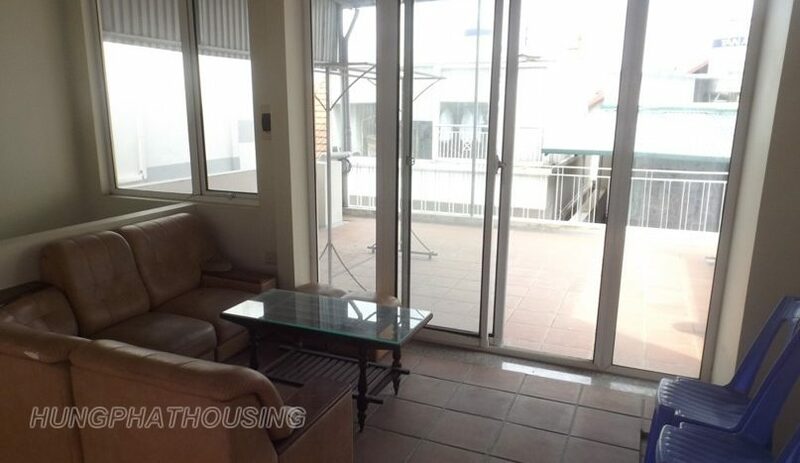 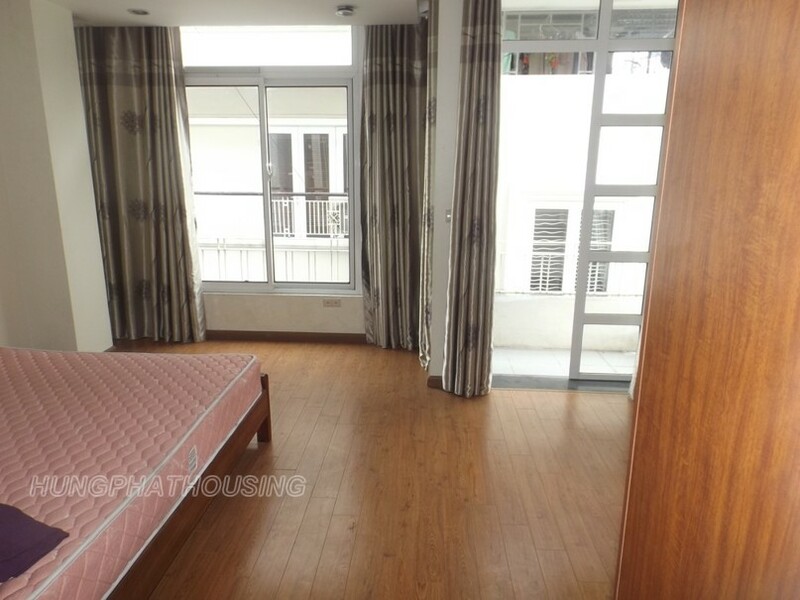 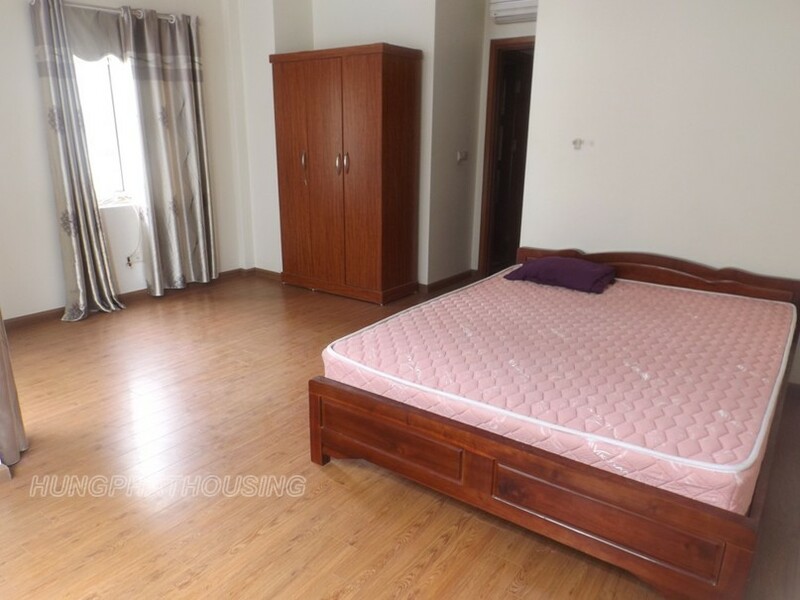 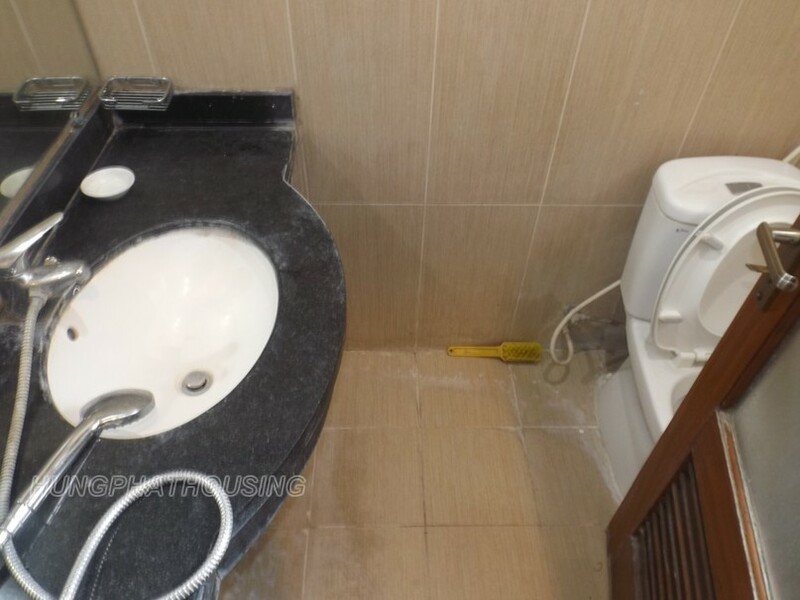 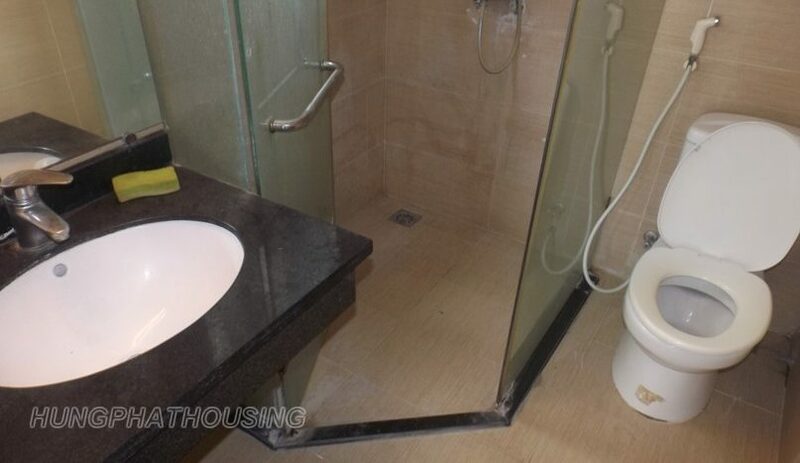 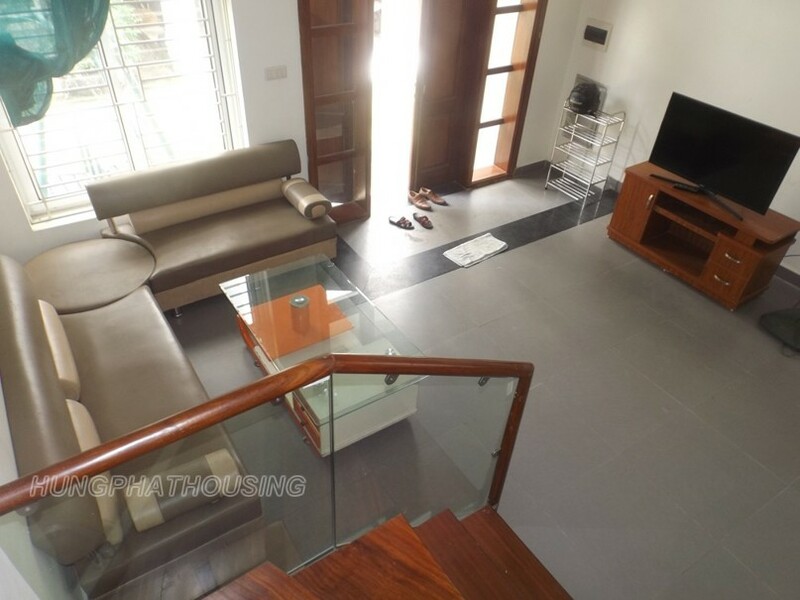 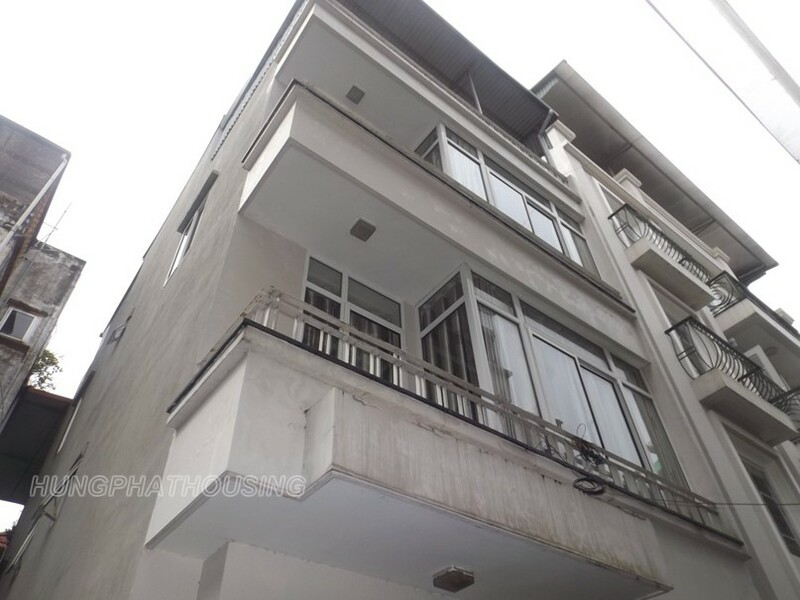 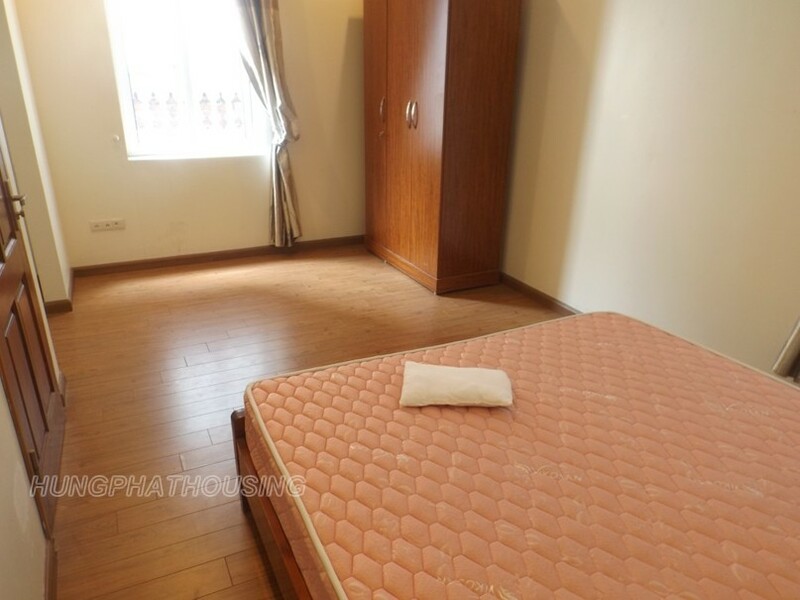 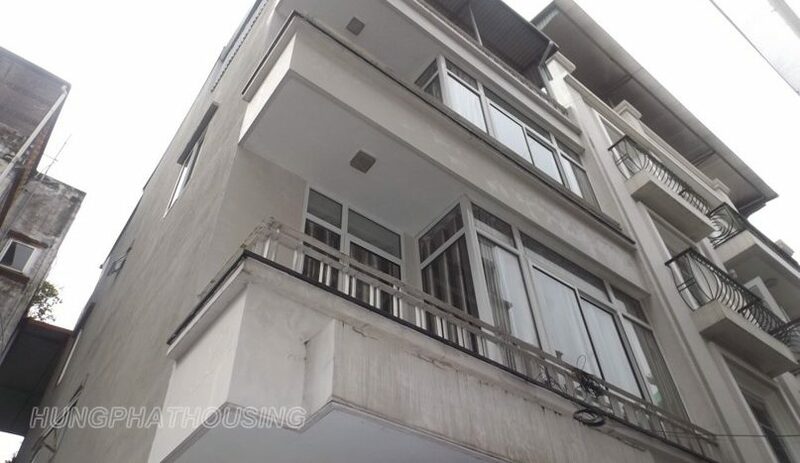 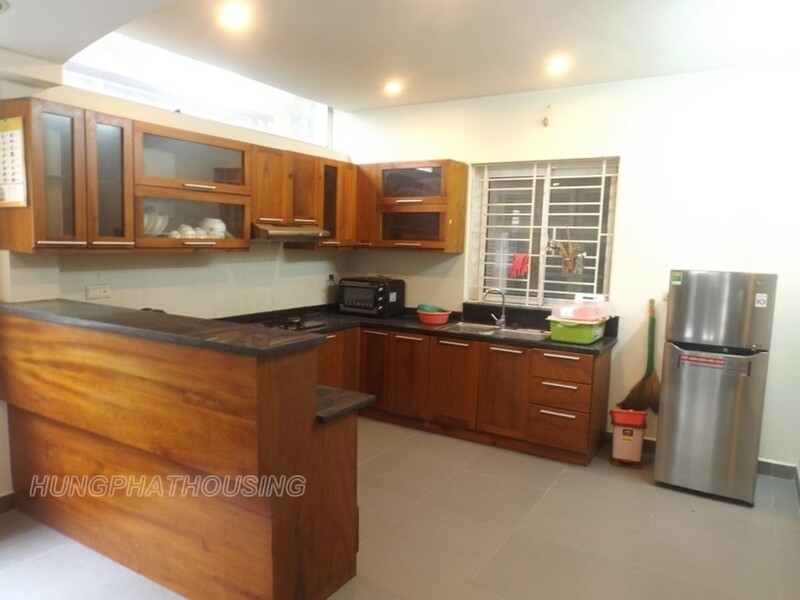 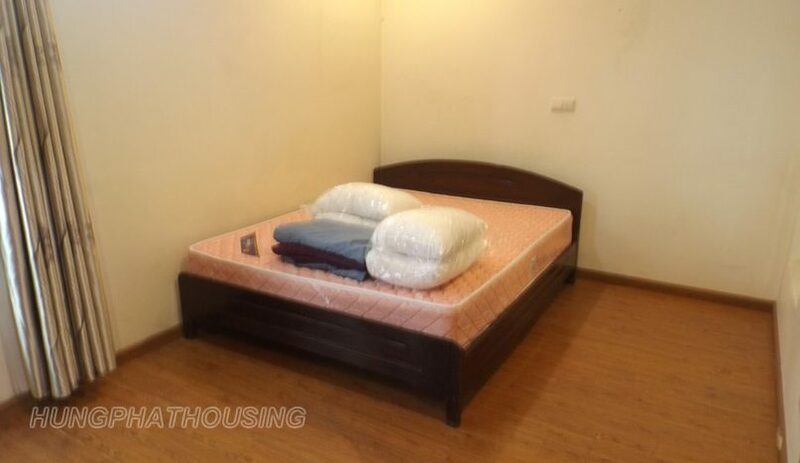 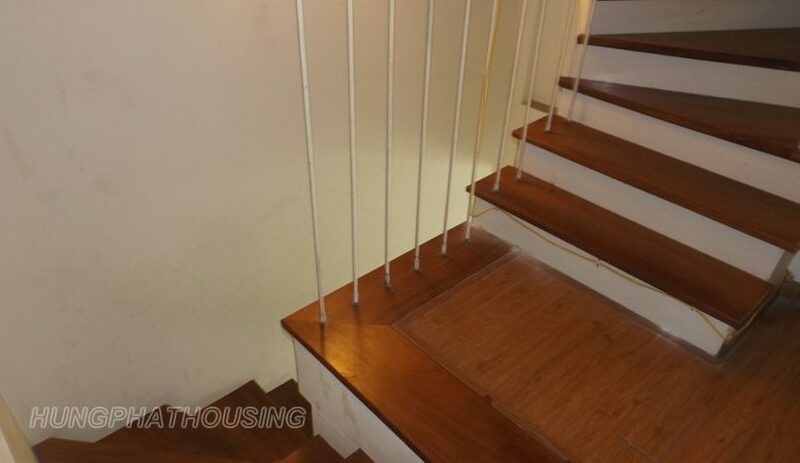 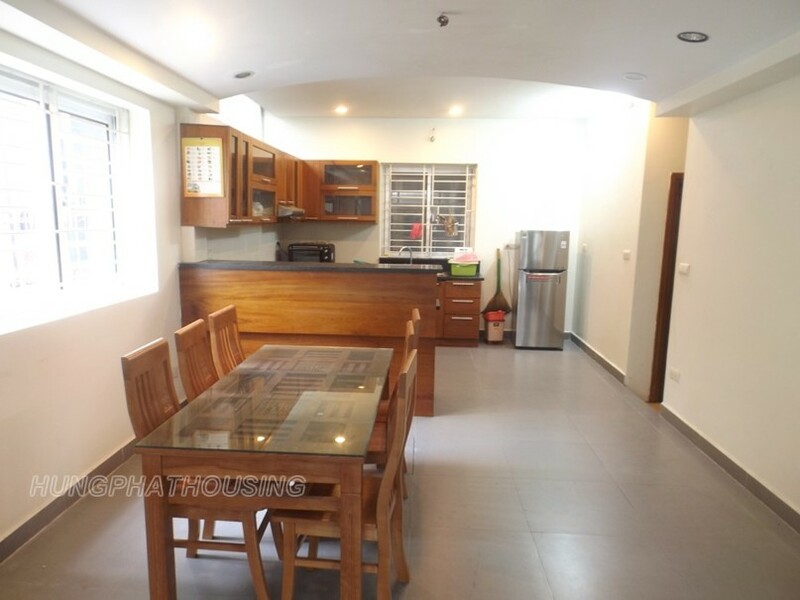 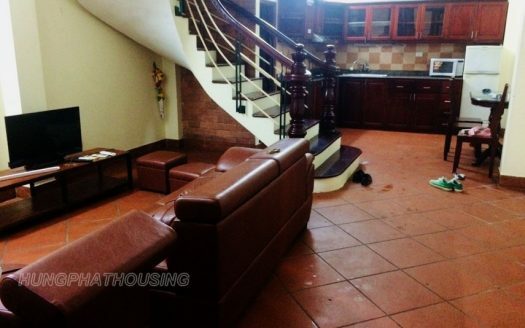 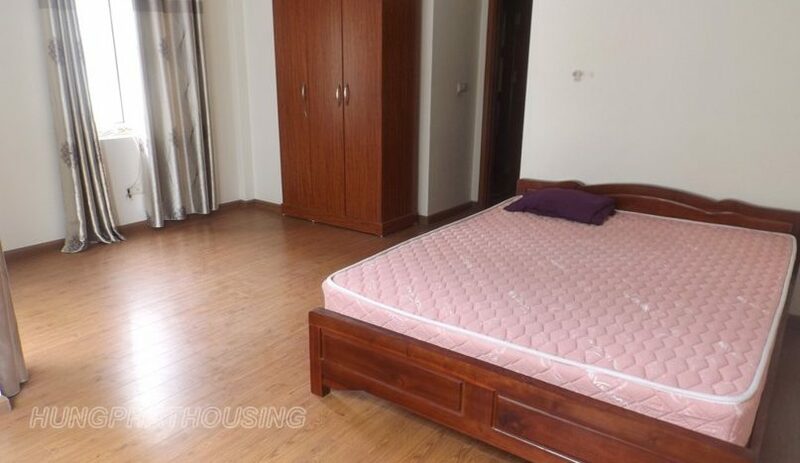 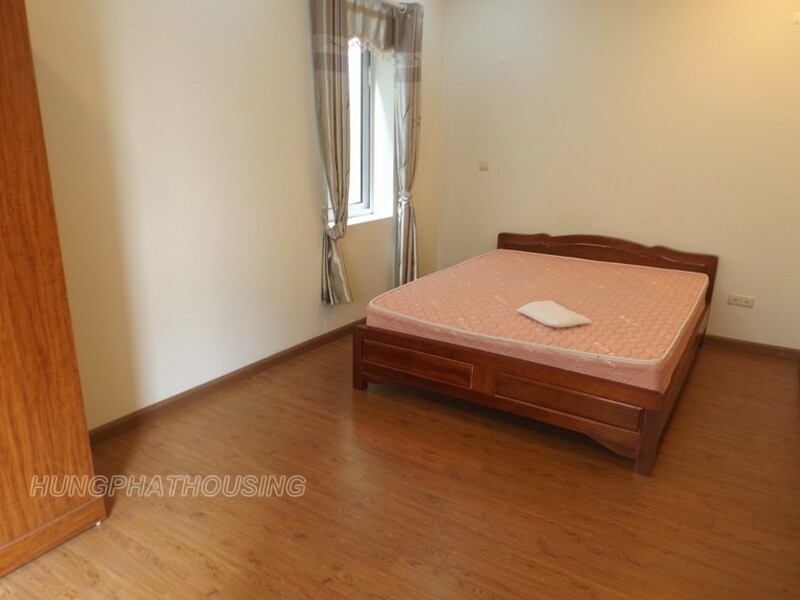 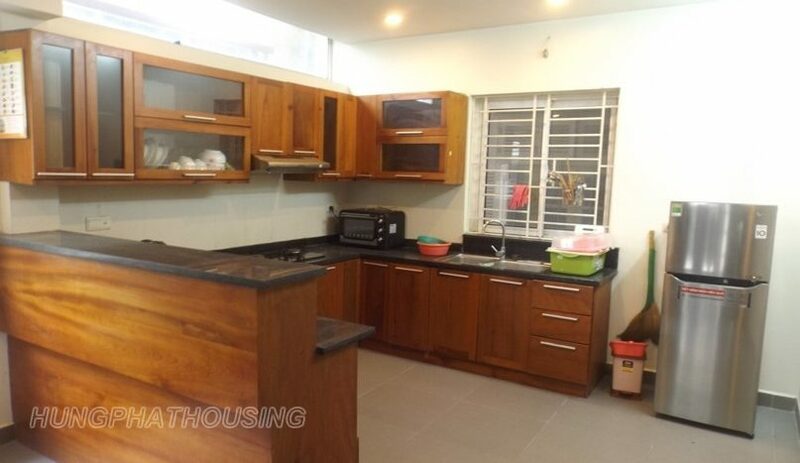 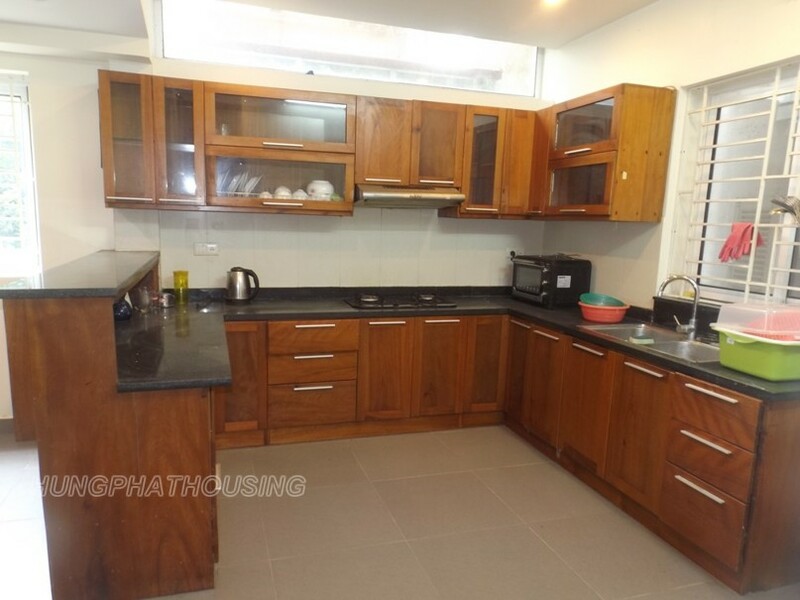 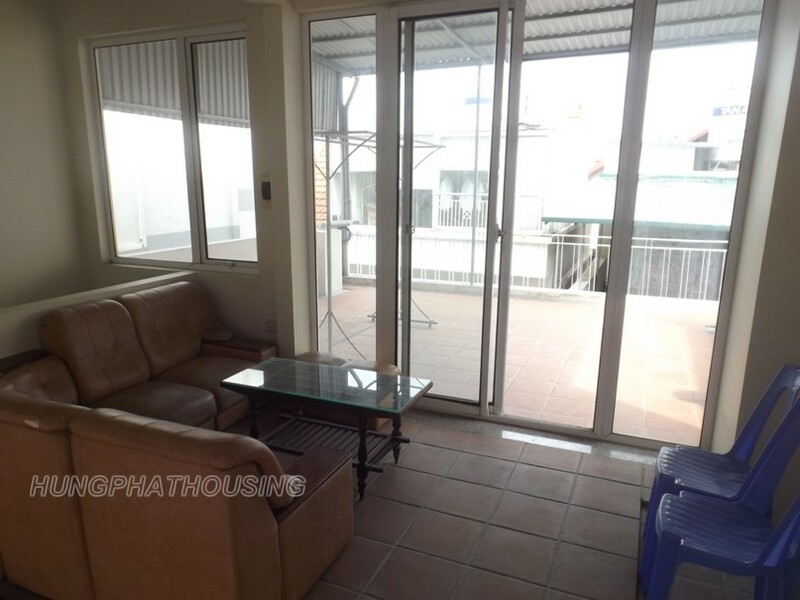 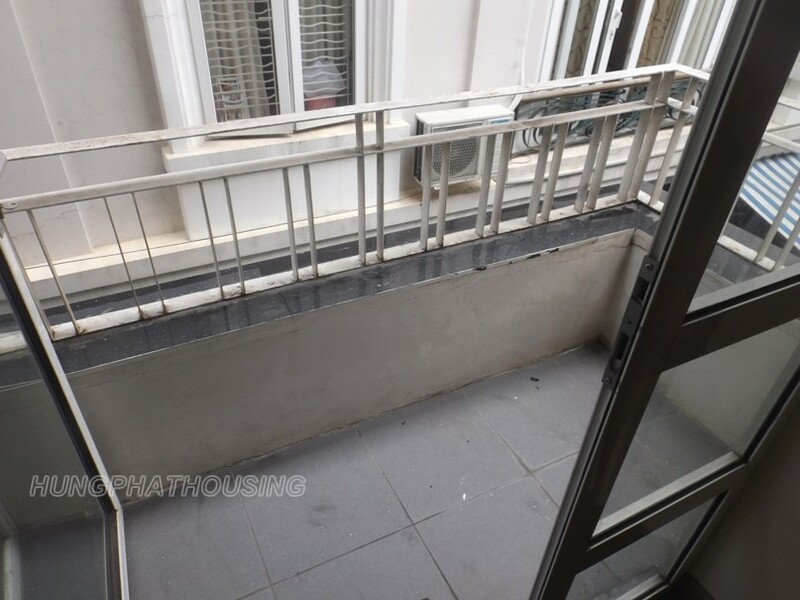 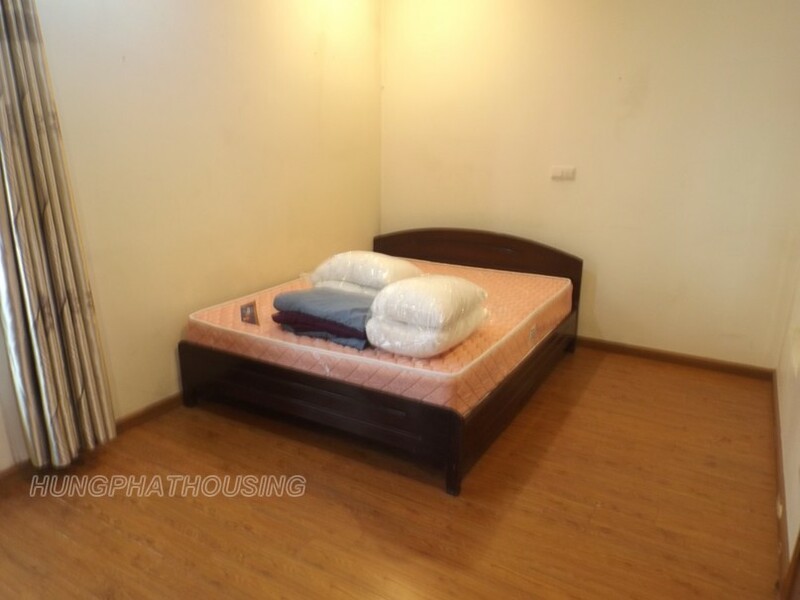 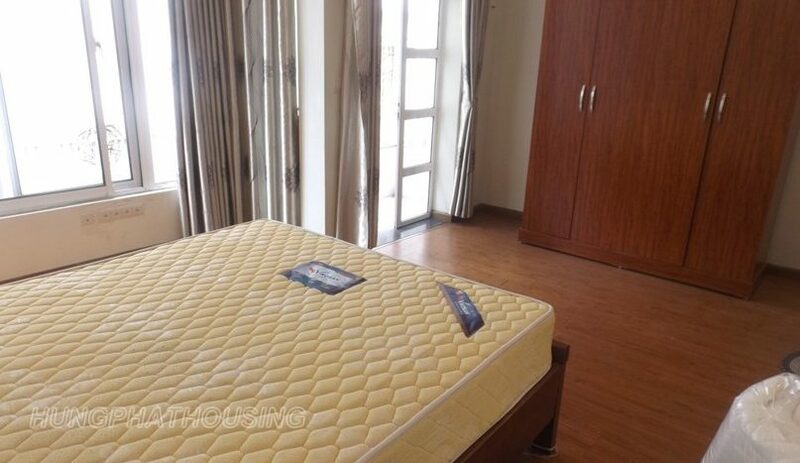 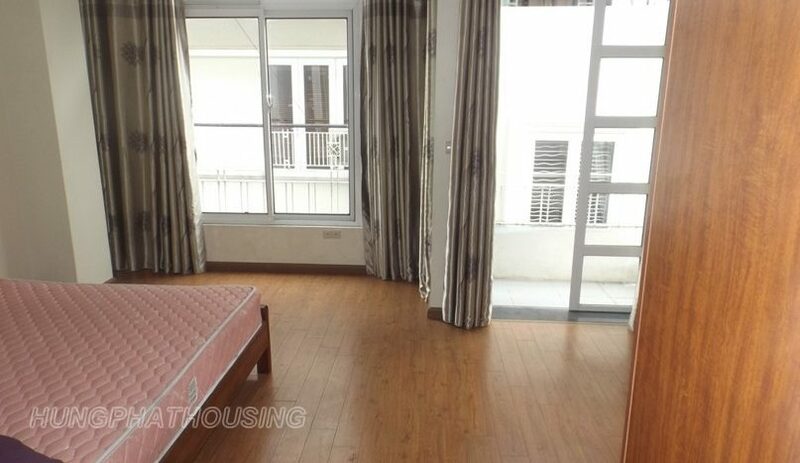 Furnished house in Tay Ho area , located in Au Co street, near main road. 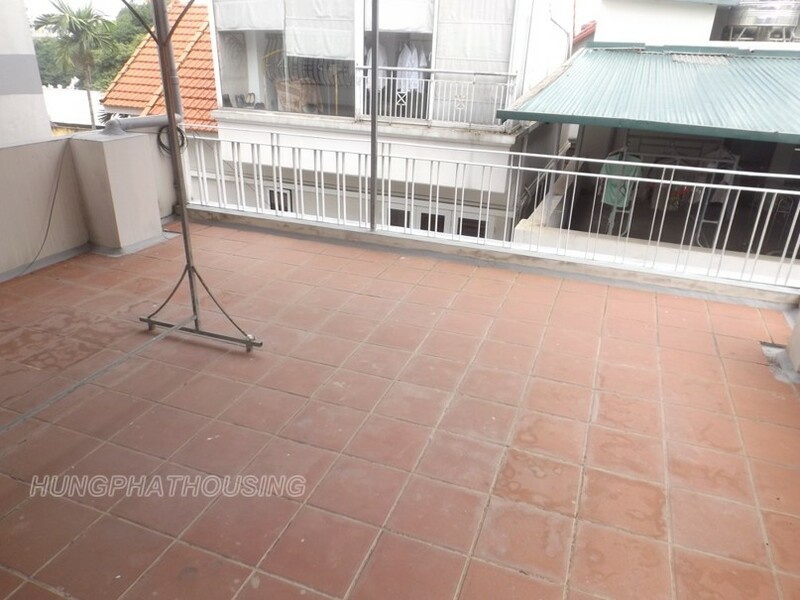 it’s has 4 floors , share big yard, house has some balcony and big roof terrace. 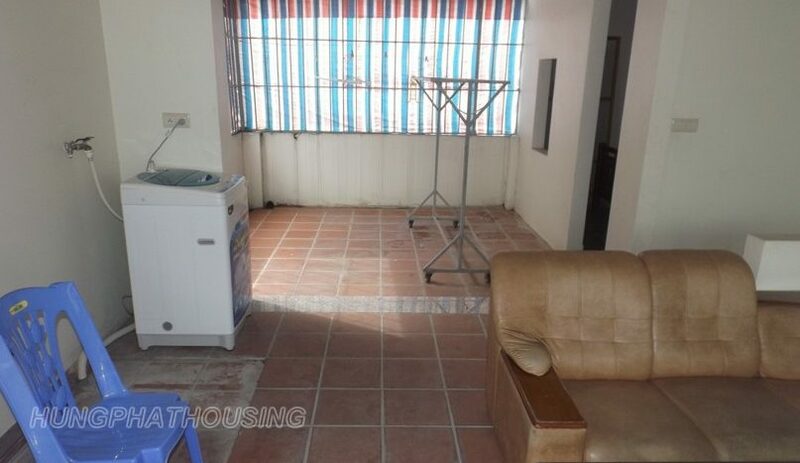 On the first foor has a livingroom, a dinningroom, a kitchen and a toilet. 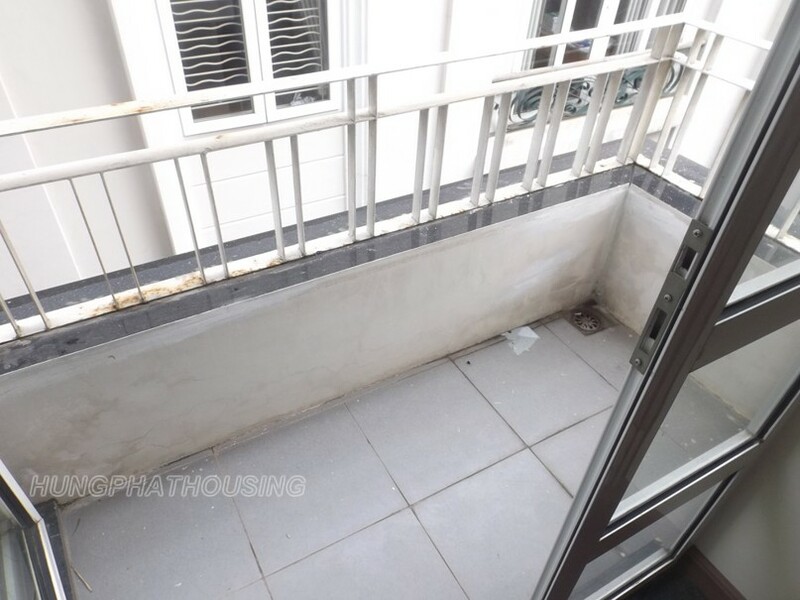 on the second floor has 2 bedroom with old 2 bathrooms, a balcony and some window . 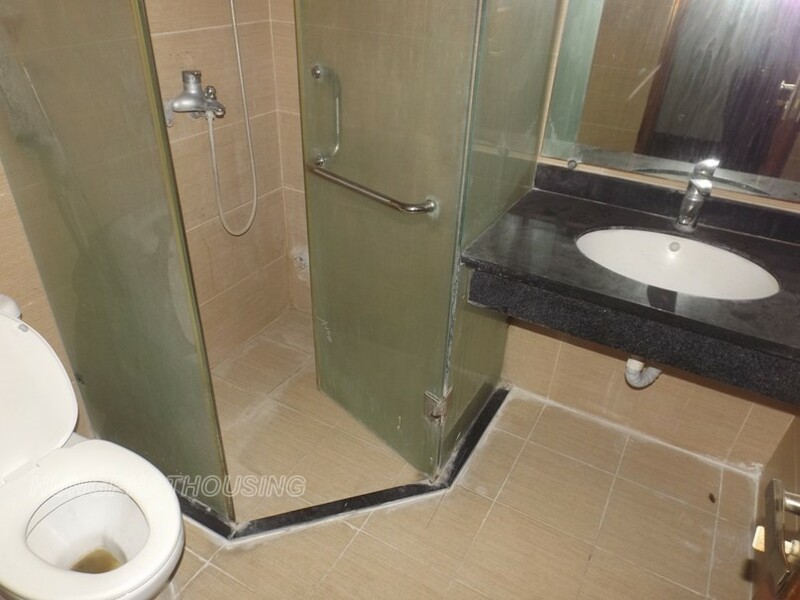 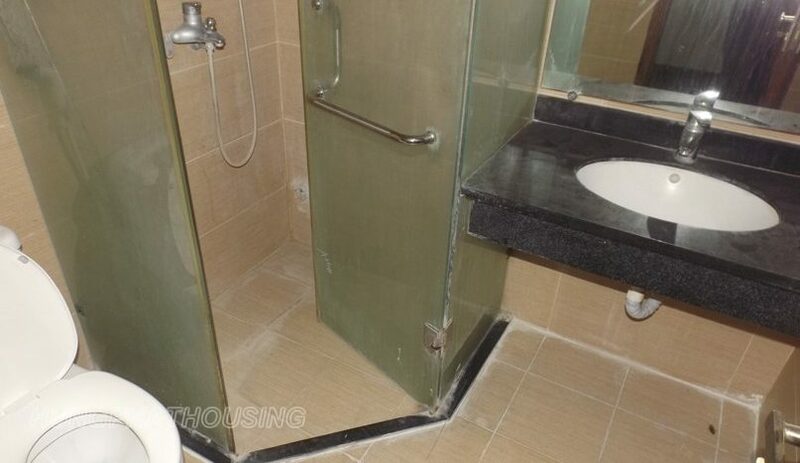 on the thirst floor has 2 bedrooms sharing a bathroom. 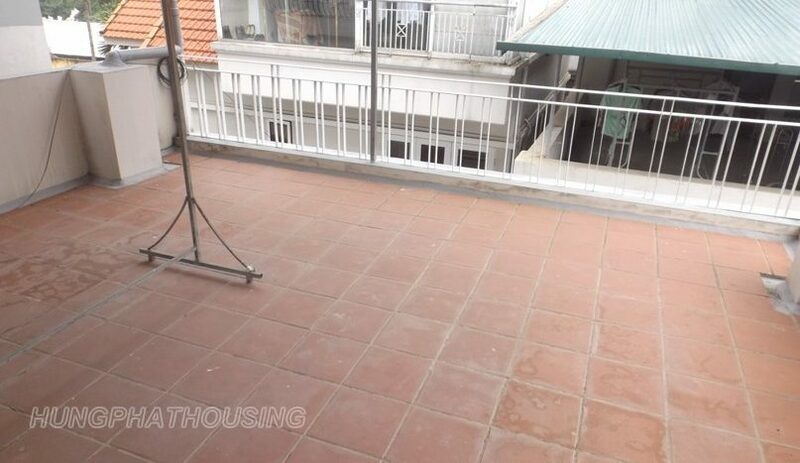 A large rooftop where has laundy area and a sofa set . 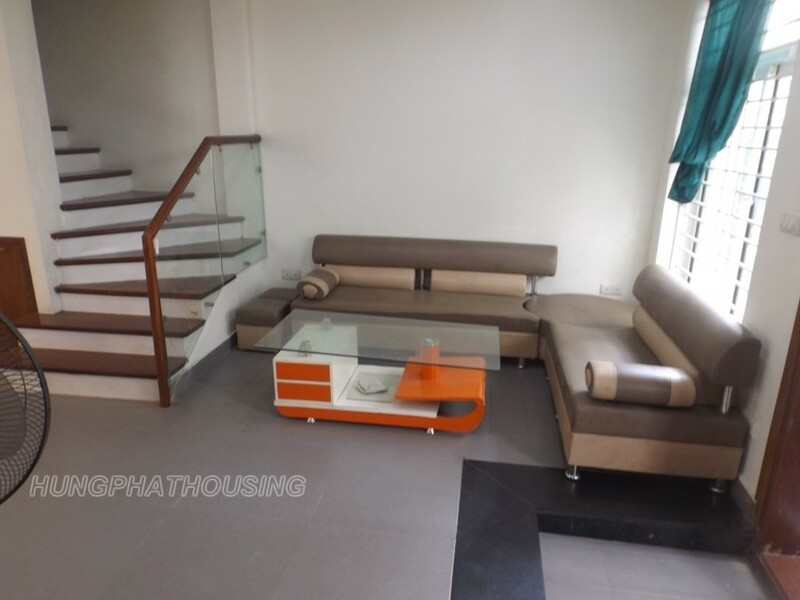 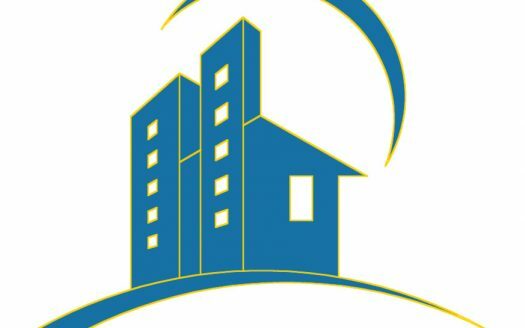 The house near bus station, Flower market and fully furnished.